Our first new music in five years. Pre-orders are live now, and if you pre-order, you get the first song on the album, "Fight or Flight," immediately. The lyrics are available at that link too. Update: here's a free sampler mix of some of our best work from previous projects! 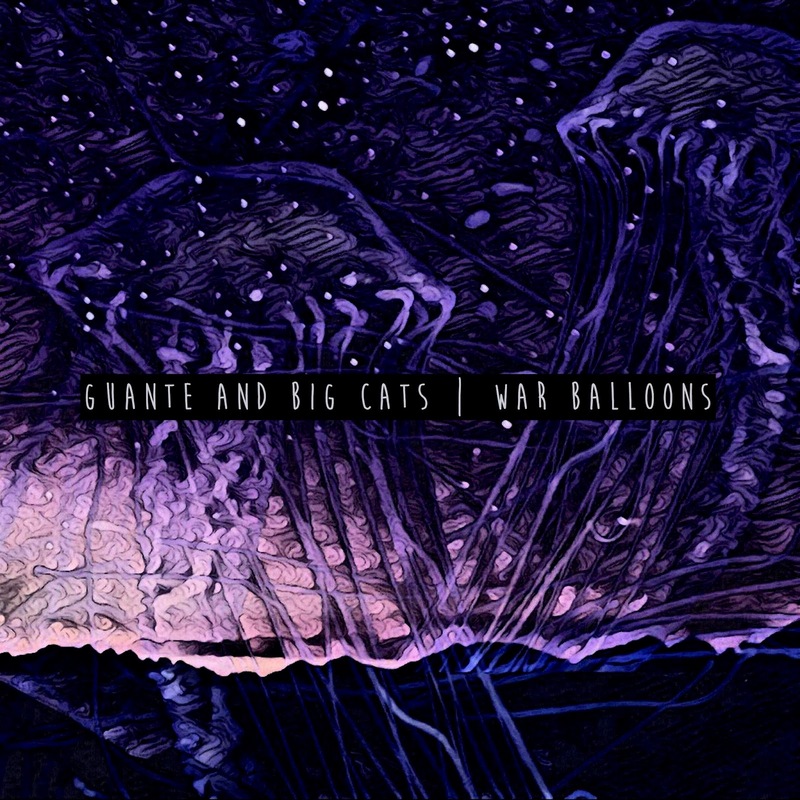 "War Balloons" is Guante and Big Cats' first collaborative project since 2012's "You Better Weaponize." 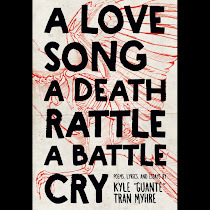 Since that time, emcee Guante has become one of the leading voices in the spoken word movement, performing at the United Nations, giving a TEDx talk, and touring the country working with young people around issues of gender violence prevention, identity, and agency. Producer Big Cats has become one of the most respected beatmakers in the country, with work appearing on both solo and collaborative projects, as well as in media for CNN, The Golden State Warriors, PBS, TakeAction MN, and beyond. Something else that happened between 2012 and 2018: Donald Trump. 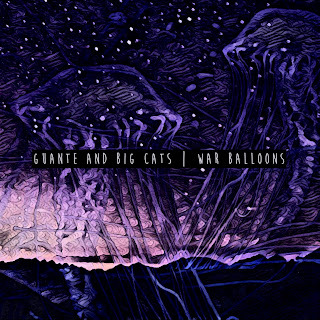 The songs on "War Balloons" are unapologetically political, but their politics are grounded in narrative and world-building, as opposed to platitudes and sloganeering. "Dog People" looks at the culture of white working-class resentment and the scapegoating (of immigrants, feminists, and other working people) that results from it. "You Say Millionaire Like It's a Good Thing" is a blistering remix of an older Guante song framing the uninhibited accumulation of wealth as a legitimate moral failing. In between, there are polar bears, superheroes, star-crossed lovers, and all of the visionary, just-this-side-of-magical-realism imagery that the duo's older work displays. Influenced by equal parts Bruce Springsteen, Public Enemy, and adrienne maree brown's "Emergent Strategy," this is a project called into existence by necessity. As Guante recently tweeted: "screaming at this hellscape is not enough to change it, but changing it probably won't happen without the screaming."